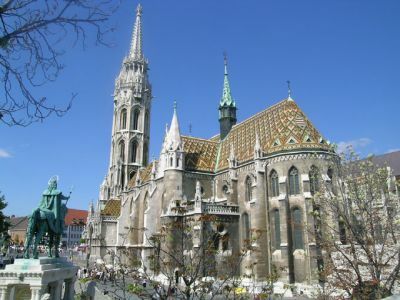 The Church of Our Lady lies in Budapest. It was built in 1015. It have been restored several times. Now it is the home of the Ecclesiastical Art museum, including a replica of the Holy Crown of Hungary.